Ever wished you had a remote control for your Mac so you wouldn’t have to keep getting up to change music tracks or play a different movie? That is now possible with the Remote for Mac app from Evgeny Cherpak. 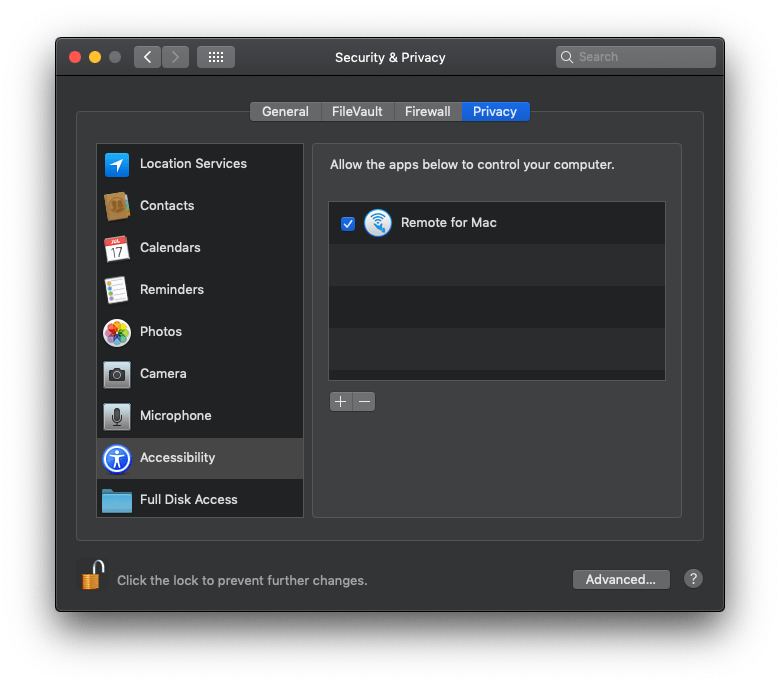 What Does Remote for Mac Do? To install the app, go to this link, download and run the installer and install the helper app. Make sure that your Mac as well as iPhone or iPad are on the same Wi-Fi network. And if you’re wondering why this isn’t available in the Mac App Store, that’s only because Apple started disallowing apps with simulated user inputs as of 2014. But the installer package is notarized by Apple, so you won’t have to worry about malware or anything. There are other remote control solutions like the Apple Remote, but those are comparatively expensive. The Remote for Mac app is only $9.99, while other products retail for as much as $60. If you’re looking for a remote control to use during house parties, corporate presentations or any time when you don’t want to be sitting in front of your Mac but still need to use it, this could be the one.